The late Rev. William Matheson's lifelong fascination with the performance of Gaelic songs in so-called 'strophic' metres ultimately resulted in his recording seventeen such songs for the album Gaelic Bards and Minstrels, No. 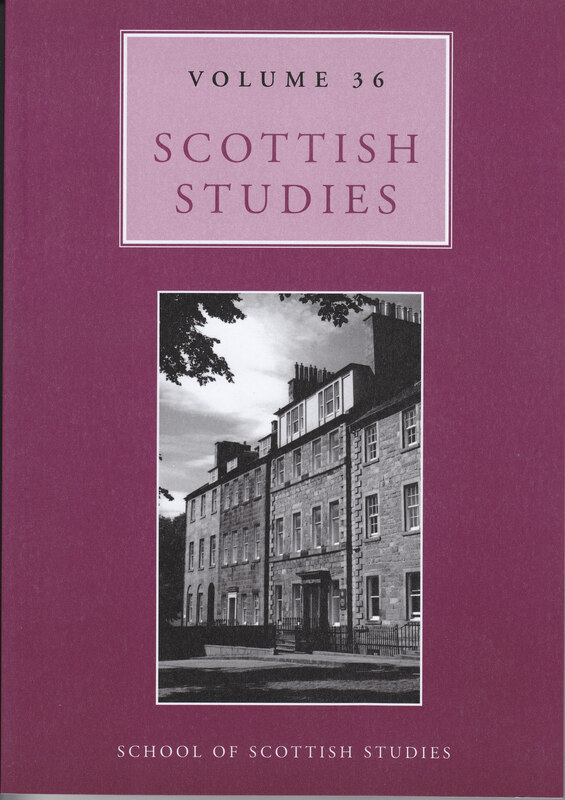 16 in the Scottish Tradition series of recordings from the School of Scottish Studies Archive. Strophic metre, used largely for clan eulogy, elegy, and other praise-poetry in the period after the decline of the syllabic metres, is remarkable in that the final line of each stanza contrasts metrically and ornamentally with all of the preceding lines in that stanza. This article examines Matheson's sources, methodology, and performance; evaluates his rationale; and assesses the likely authenticity of his performances of six songs in which the number of lines varies from one stanza to the next. Blankenhorn, V. (2013) “Rev. William Matheson and the Performance of Scottish Gaelic ‘Strophic’ Verse”, Scottish Studies, 36, p. 15. doi: 10.2218/ss.v36.2704.